If you’re a true music lover, you know that the best way to listen to music is on a high res audio player. There’s nothing better than hearing a clear and crisp beat, allowing you to totally engulf yourself in your favorite sounds. 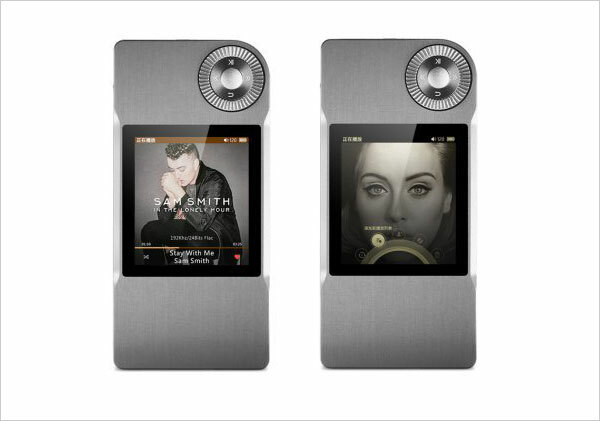 If you’re in the market for a quality high res audio player, we’ve keep you covered. Keep reading to learn about the top 7 digital audiophile MP3 player options available on the market. At $500, the Astell & Kern AK70 is one of the more expensive options when it comes to high-res audio players, but the unit delivers top notch sounds. The AK70 offers all of the features you could ever want from a digital audio player, including a sleek design and a balanced headphone output. The player has a solid balance of size and weight, making it portable. The AK70 is about the size of a standard cell phone, so you can avoid bulkiness in your pockets and in your hands. The player comes with 64GB of storage and can offer 256GB more with a MicroSD card. If you somehow need more space, you can stream from your music server to the device. One of the biggest benefits of the AK70 is its support of aptX HD codec, one of the newest high-res music files that can be played over a Bluetooth connection. 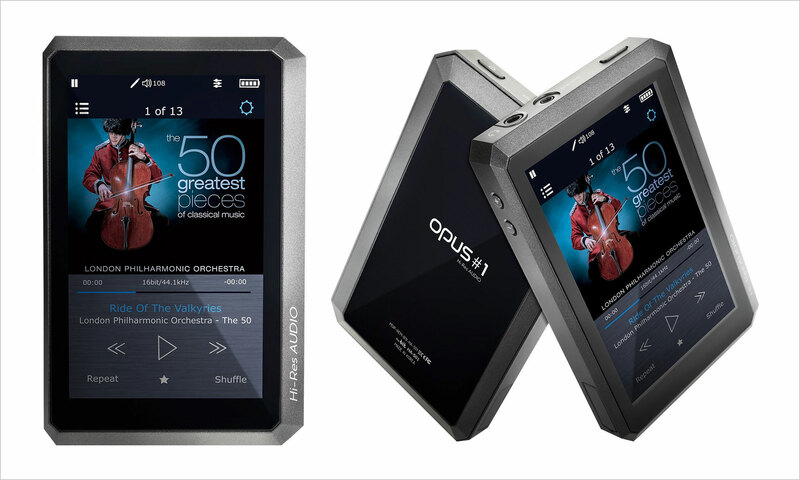 If you’re looking for the Astell & Kern player with the high price tag, look no further than the Opus #1. This player is touted for its comparable features but with a lower pricetag, costing just $240. One of the top benefits of the Opus #1 is that the device has a well-designed user interface. In many blind tests, listeners are unable to decipher the difference in the sound produced by the Opus #1 and the AK70. For a mobile device, this player creates some of the best sounds you’ve ever heard. The sound is detailed, neutral, and produces a huge soundstage. For all of the bells and whistles you expect out of a DAP without the price tag, the Opus #1 is your top option. If you’re a budget audiophile, the Shanling Audio M2 is one of the most reasonably priced DAPs on the market. The music audio player device produces clean and detailed sound with just enough warmth to make your ears happy. One of the coolest features of the Shanling Audio M2 is the scroll wheel interface. This makes browsing and finding songs fast and intuitive. 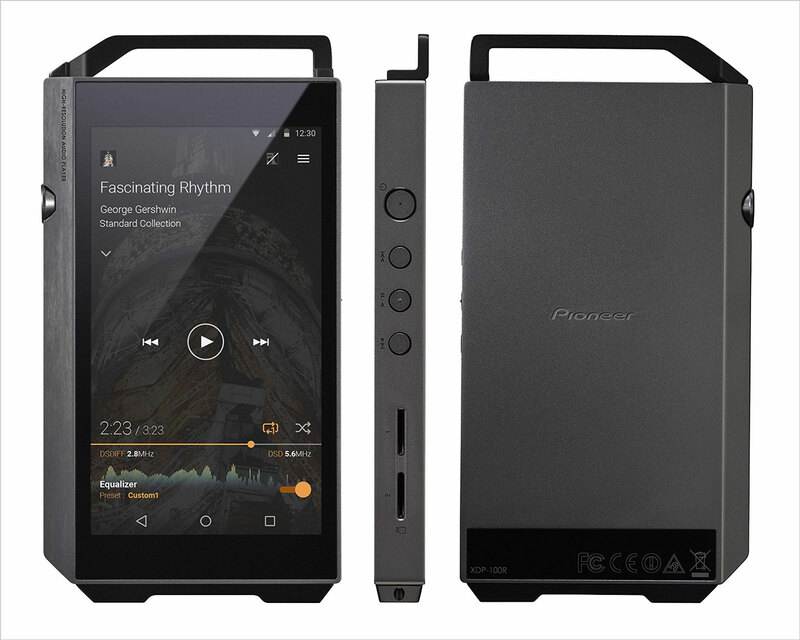 The player offers headphone out, Line out, and COAX connectors, making the Shanling Audio M2 a well-rounded device. 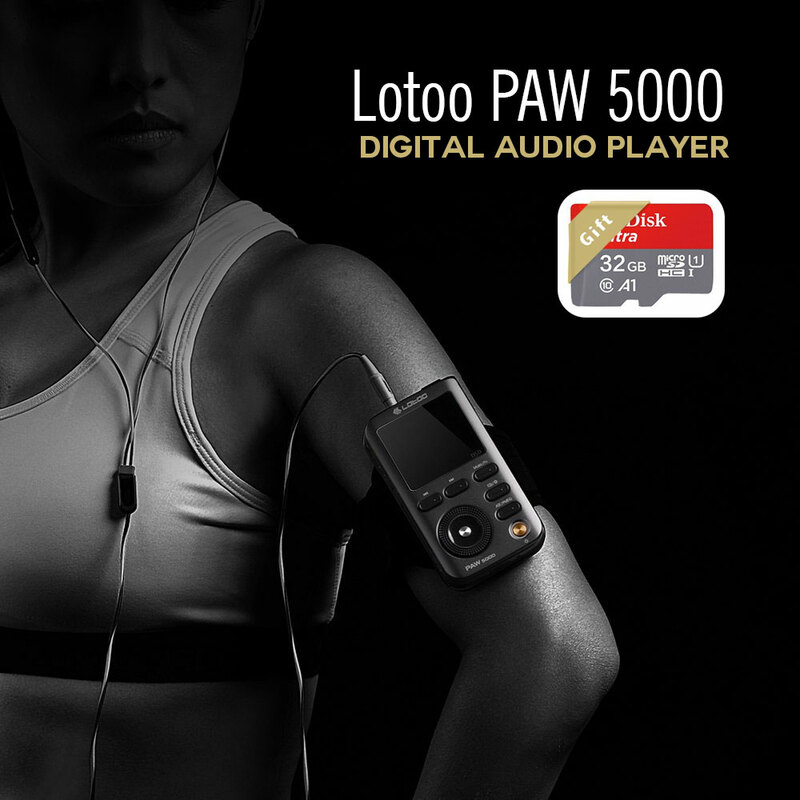 Finding quality hi-res music players under $200 is no easy feat, until you’ve met the Lotoo PAW 500. This portable audio player device combines top features from the more expensive PAW Gold and puts them on a more affordable option. The device provides balanced headphone out and can also be used as a 24 bit DSD player. The PAW 500 also provides Bluetooth capability, allowing you to stream from anywhere. The Sony MW-ZX2 is another quality high-res DAP on the market today. The player offers more than 60 hours of MP3 playback or more than 33 hours of high-res formats like WAV and FLAC. 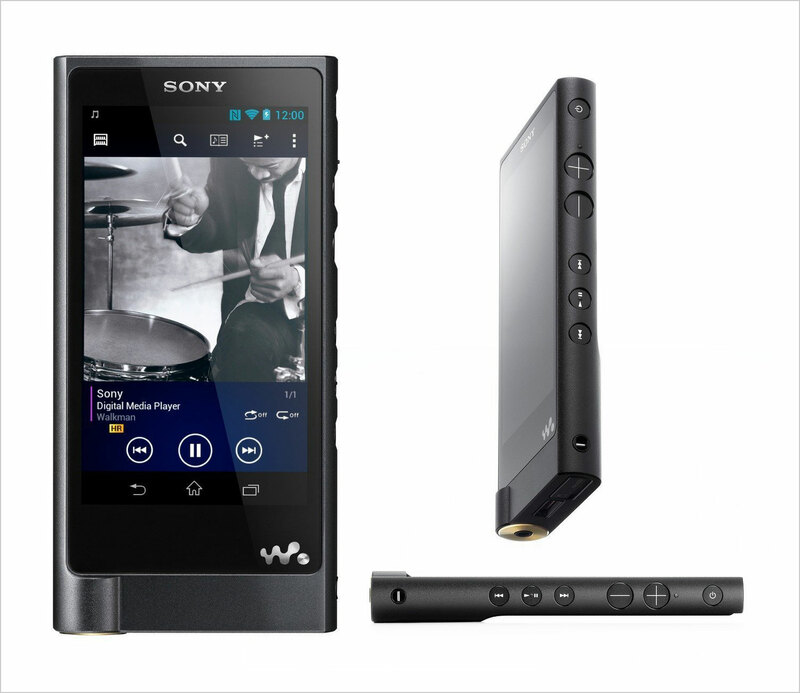 The Sony MW-ZX2 offers a high end Bluetooth connection that allows you to sync wireless headphones. The player can also be connected to WiFi to stream top music apps such as Spotify and Pandora. Overall the sound quality is excellent and the design offers an easy to use interface. 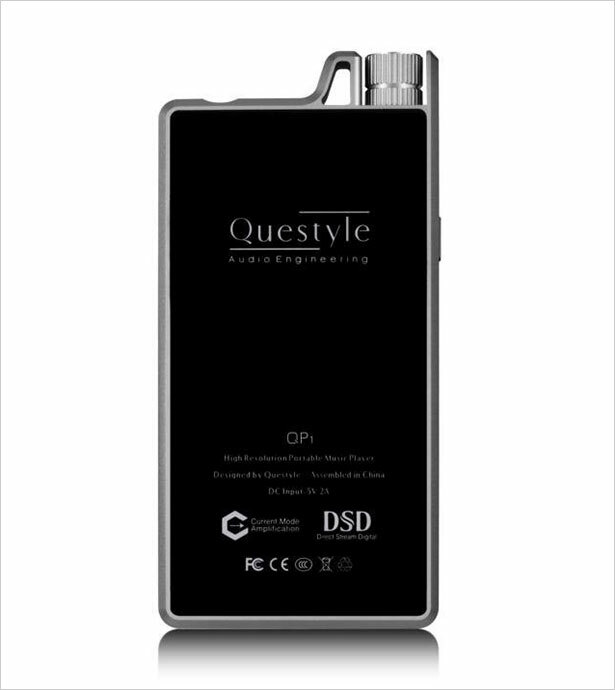 One quick glance at the Questyle QP1r and you could easily mistake this high-res device as one of the next versions of the iPod. While the look may be similar, the Questyle QP1r goes above and beyond iPod abilities, especially when it comes to sound quality. The device produces detailed, spacious, and warm sound that is pure magic to your ears. The intuitive scroll wheel is easy to use and often preferred over touch screens. Pioneer is one of the top brands when it comes to audio equipment, especially home and car audio. But, the company has recently entered into the realm of high-res digital audio players. While the XDP-100R is the company’s first attempt, the device produces great sound and offers a lot of capabilities. If you like the look and feel of Astell & Kern devices, you’ll enjoy the XDP-100R. The player also supports WiFi streaming and works well through headphones as well as Hi-Fi. Don’t let your money go to waste! 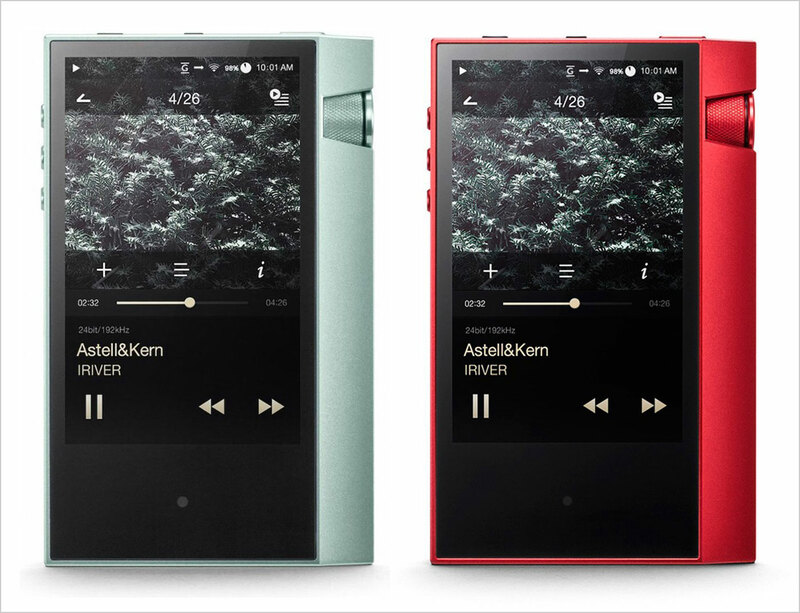 If you’re in the market for a high-res audio player, consider the 7 options on our list. This way you have peace of mind that the device you’ve selected will deliver when it comes to sound quality and format capability. If you’re an audiophile, tell us why you prefer HD audio files to MP3 format. Leave a comment in the section below.